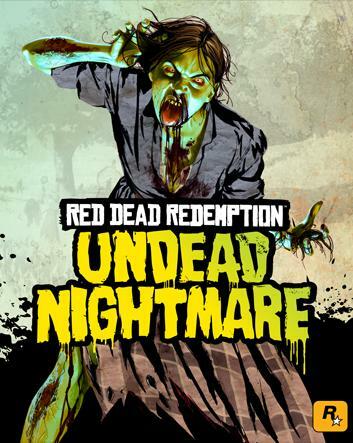 Rockstar has revealed another new trailer for upcoming Red Dead Redemption DLC, Undead Nightmare. The new trailer shows us what to expect from gameplay in Red Dead Redemption: Undead Nightmare, which of course is lots of zombie killing. The latest Red Dead Redemption: Undead Nightmare also features an old-school creepy voice over saying “Prepare yourself, for demonic hordes from the Graveyard” and many other slightly cheesy, but oh so good phrases about the undead. 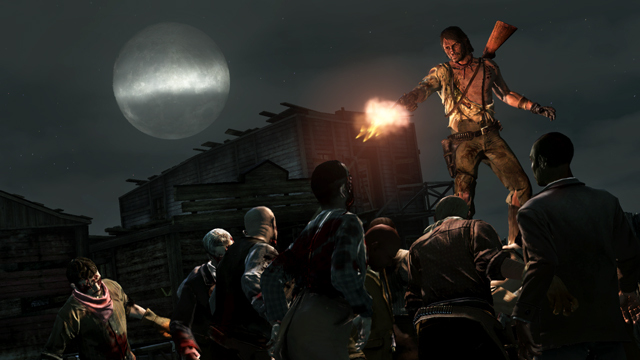 You can see the new Red Dead Redemption: Undead Night mare trailer – The Graveyards – below. 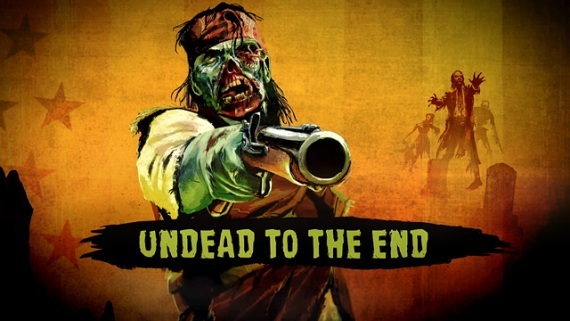 Red Dead Redemption: Undead Nightmare is set for release via download on October 26th. It’ll feature a new single player campaign in which John Marston tries to find a cure for the unexplained zombie plague. It’ll also feature new weapons, new outfits, new multiplayer modes and new ‘Missing Person’ side quests. 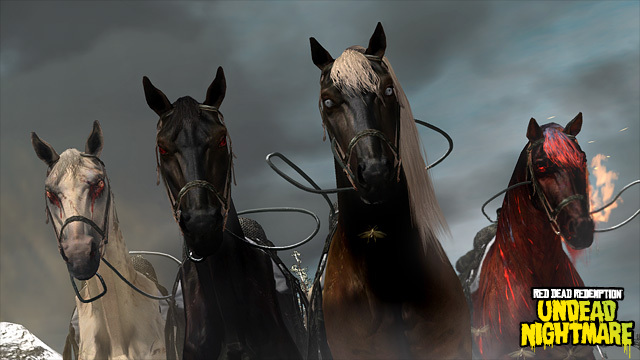 Rockstar has also revealed new information about the mythical creatures introduced in Red Dead Redemption: Undead Nightmare – the four horses of the Apocalypse, Pestilence, Famine, Death, and War. Each have their own special perks for John Marston to take advantage of in Red Dead Redemption: Undead Nightmare, so long as he can tame them. Death – With Hell following close behind, Death carries with him a violent wake that rattles through the skulls of the undead, causing a spectacular cranial explosion for any zombie it comes in contact with. Famine – Attracting a swarm of insects wherever it travels, Famine’s thin shadowy frame and crimson eyes mask an everlasting stamina. Pestilence – A ghastly harbinger of plague and disease that’s easily identifiable by its exposed wounds and ocular haemorrhaging, Pestilence possesses an exceptionally high pain threshold. War – Given power to take peace from the earth, the fiery red horse known as War ignites a trail of flame upon all those in its path, turning the living and the undead alike into smouldering ash. Sound fun, don’t they? Be sure to check out the first Red Dead Redemption: Undead Nightmare trailer for more insights into how the single player campaign is shaping up. You can also check out GameSpot for an exclusive Q & A about Red Dead Redemption: Undead Nightmare with Rockstars’ Dan Houser. Red Dead Redemption: Undead Nightmare will be downloadable from Xbox Live for 800 points, and the PlayStation Network for £7.99 from October 26th. So Train2Game, what are your thoughts on the new Undead Nightmare trailer? Which horse do you want? 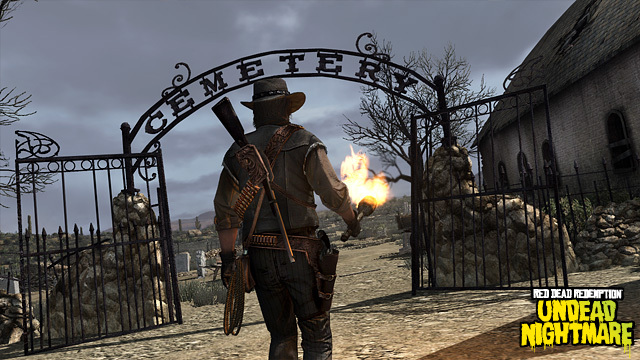 And how do you think Red Dead Redemption: Undead Nightmare is shaping up?